Valentine’s Day is just a couple weeks away and I thought it’d be fun to do a feature on decorating with pink! Pink has graduated from a little girl’s color to a grown woman’s palette. 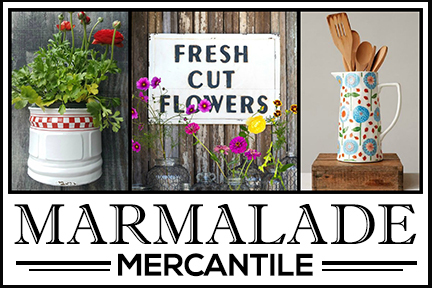 You can find this pleasing hue in every room of the house, from glam to sophisticated to cheerful and fun. 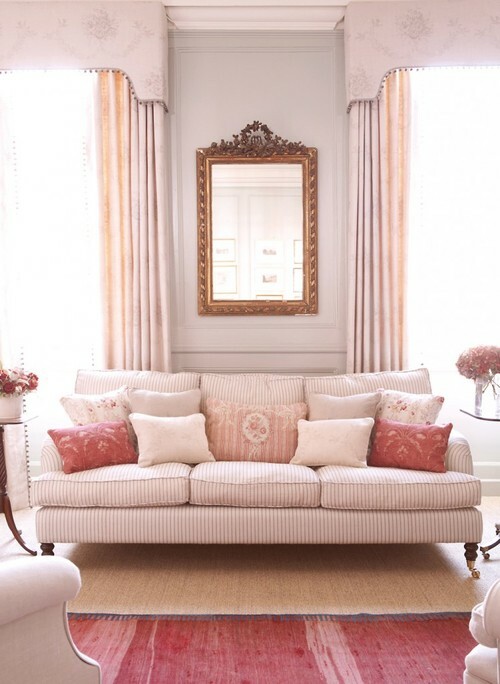 Chintz fabrics on furniture and curtains create a soft English country style living room with pale pink walls. 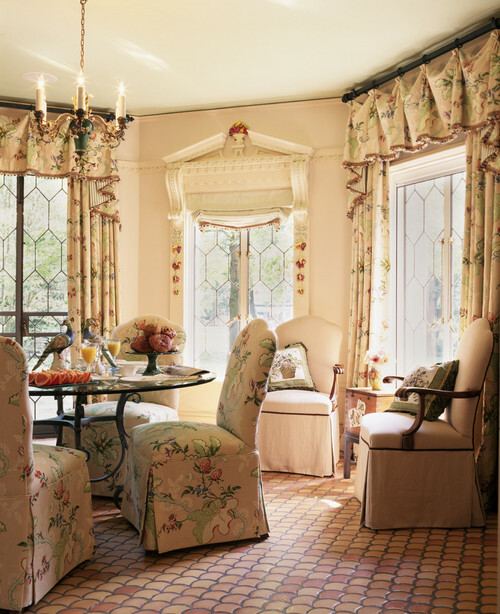 The room is feminine with sophisticated appeal. Another living room with pale pink walls has more of a modern country vibe, proving that pastels work just fine in almost any type of decor. 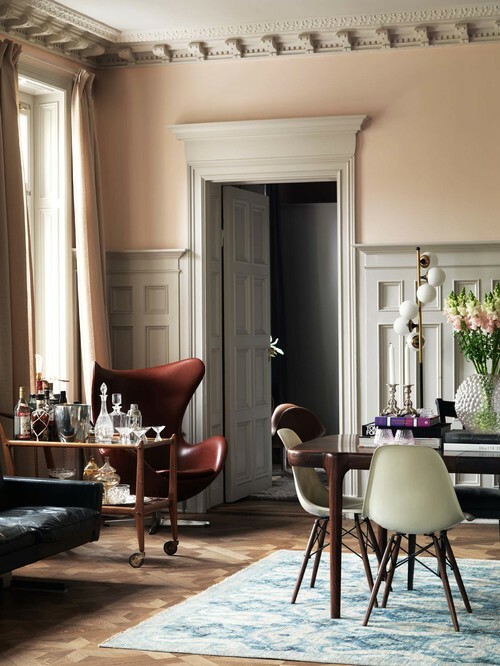 Decorating with pink can be elegant, like this living room that combines several shades of pink, from light to dark. Pink isn’t typically a color you might use in a kitchen, although my daughter keeps adding pink to hers. 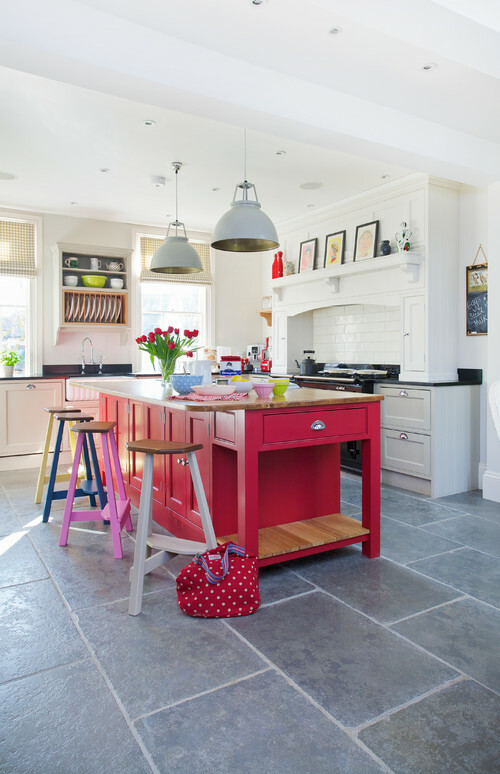 A deep pink adds a fun shot of color in a cottage style kitchen. 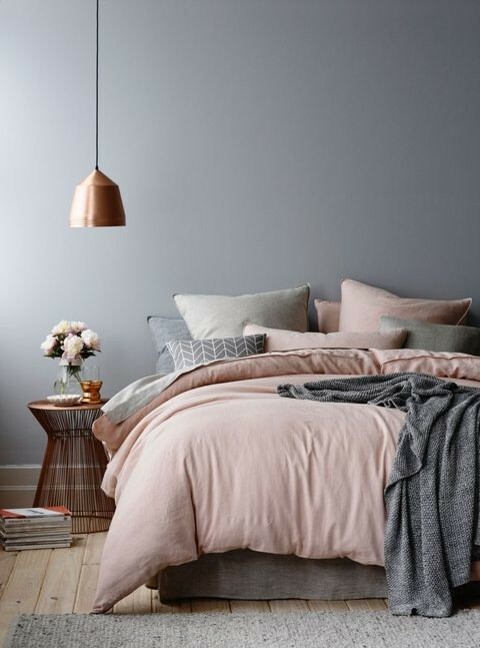 Pink and gray always look great together. I recently created a Valentine table setting in pink and gray. 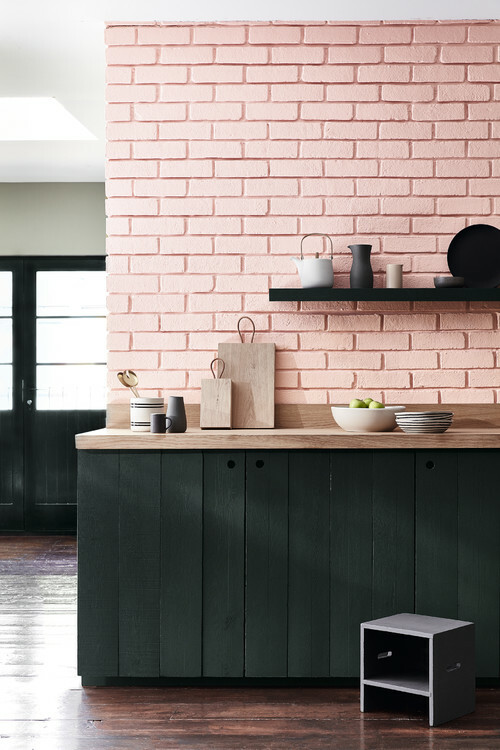 This unique kitchen pairs dark gray with brick walls painted pink. 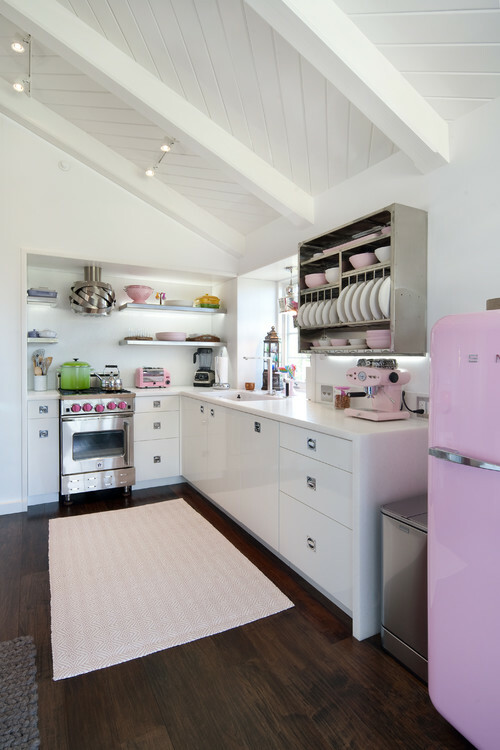 Decorating with pink appliances adds soft color in a white kitchen. Did you notice even the knobs on the stove are pink? 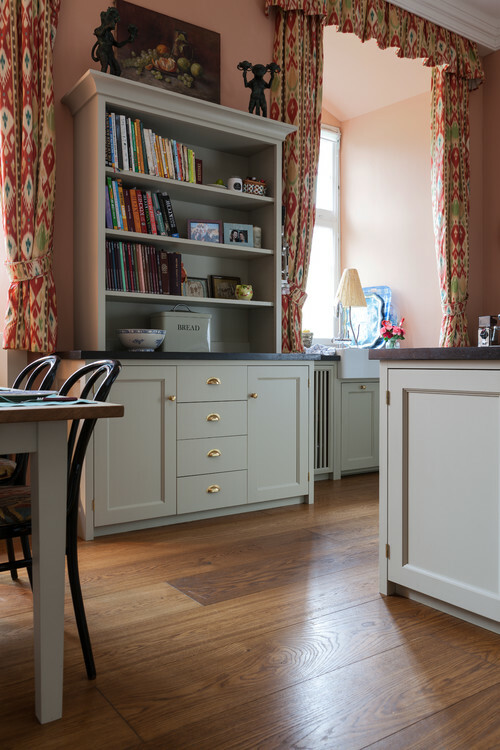 A combination kitchen and dining nook enjoy a darker shade of pink walls. Light gray cabinetry keeps it from looking too sweet. 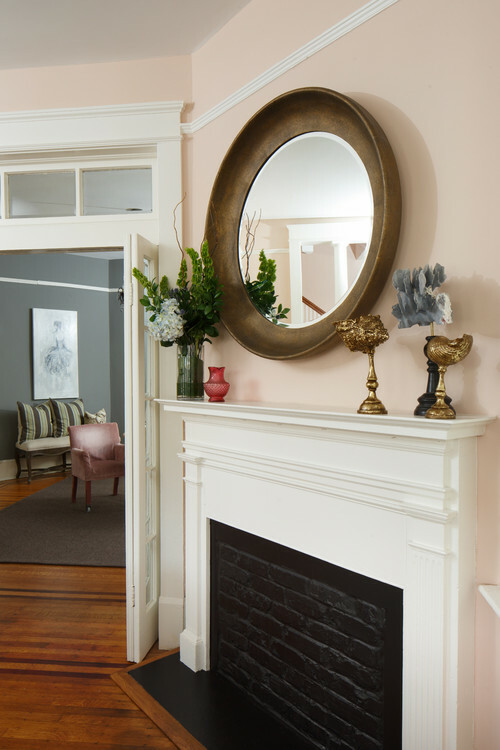 Soft pink and gray come together in a dining room with amazing architectural detail! 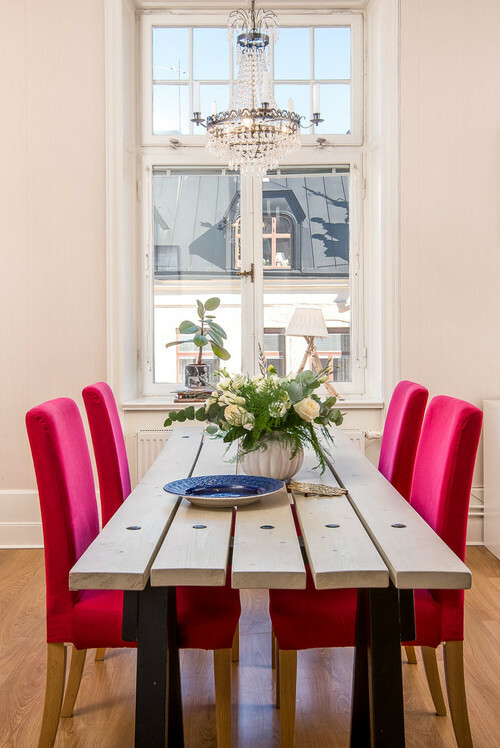 If you’re feeling bold, you could try hot pink dining chairs paired with a crystal chandelier. 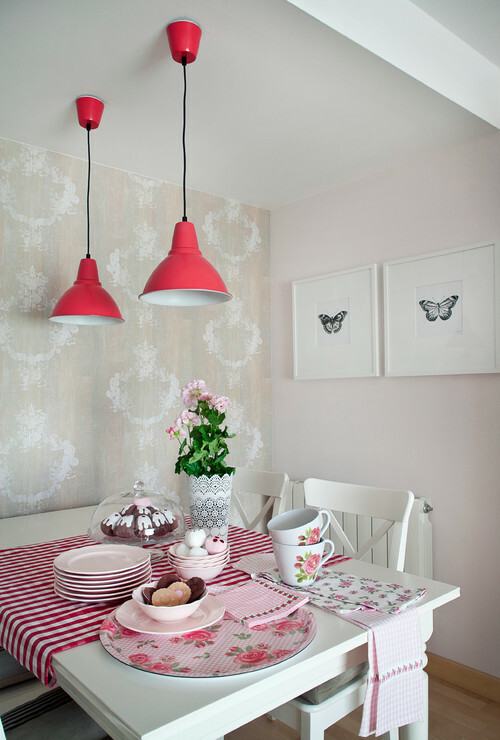 Dark pink pendant lights add festive color in a small dining nook. 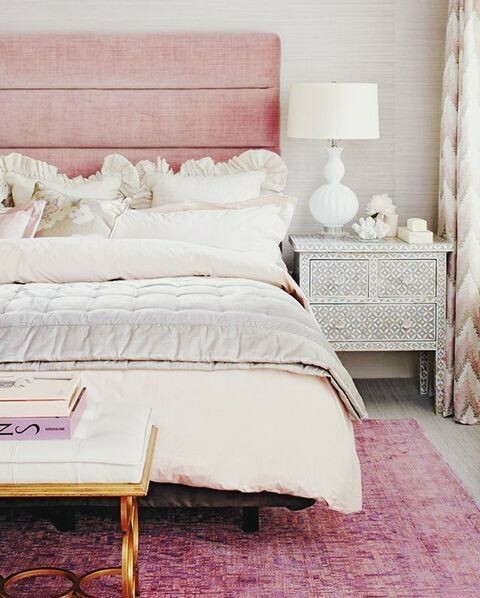 Pink can look classy in an updated bedroom. A pink velvet headboard graces a bed dressed in soft linens. Here’s my favorite pink and gray combination again. 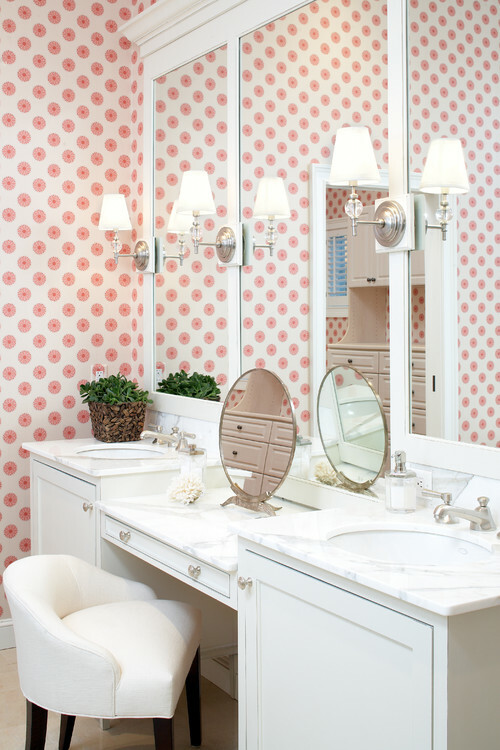 Pink and white create a fun bathroom with whimsical wallpaper. 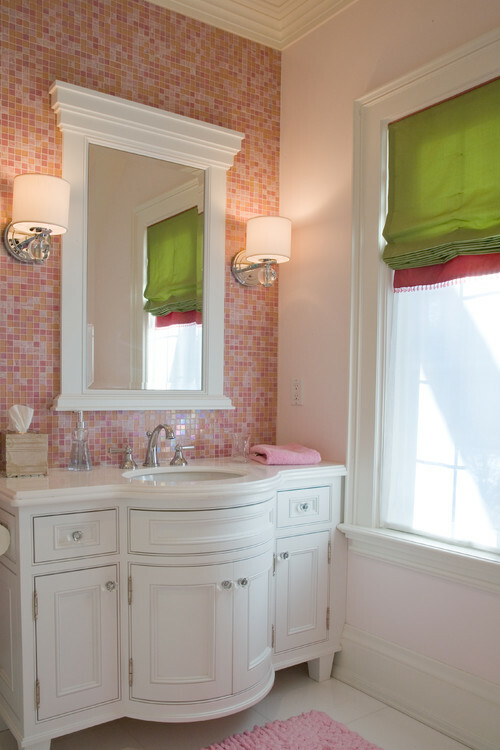 A pink-tiled wall frames a unique bathroom vanity. 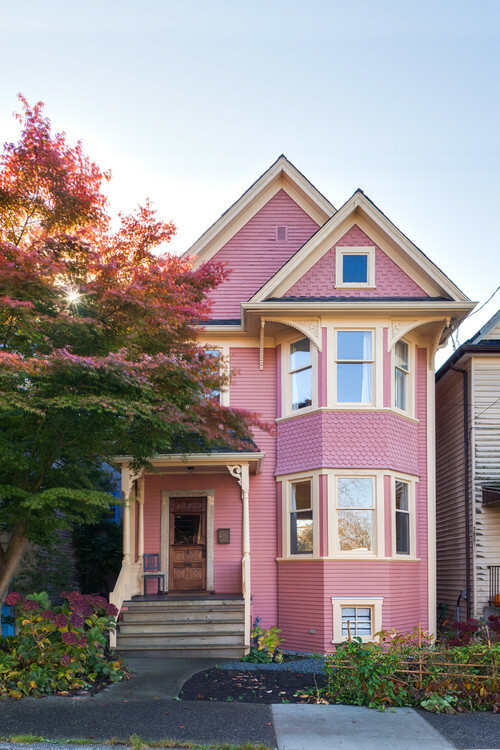 My daughter would love this pink front door. The shade is soft and pretty. 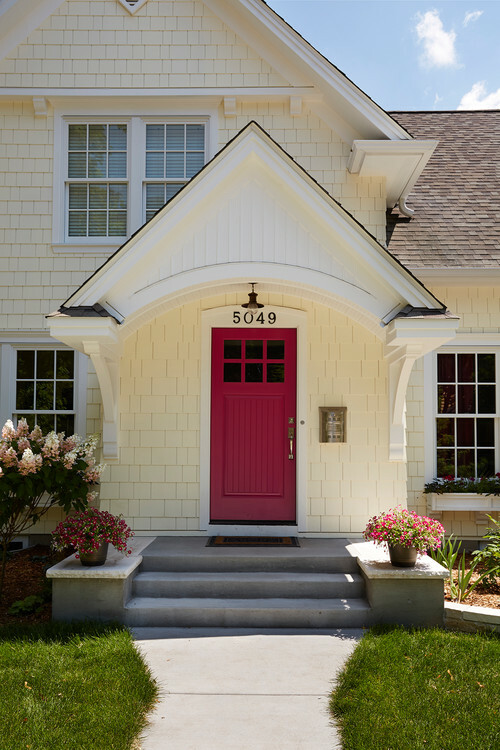 An exterior door gets a shot of vivid pink and looks appealing with the home’s pale yellow siding. A little cottage brushed with pink makes a perfect companion for beachfront living. 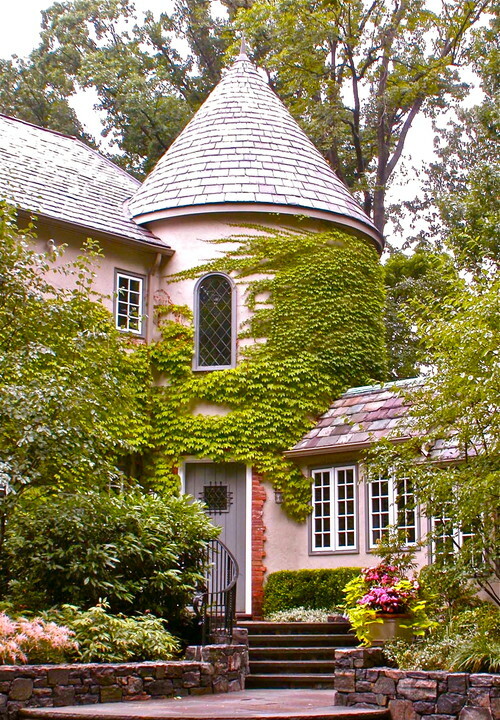 And most people would think of pink for the exterior of a cottage – but it looks quite pretty on a more elegant home. It’s not unusual to see pink on a painted lady. 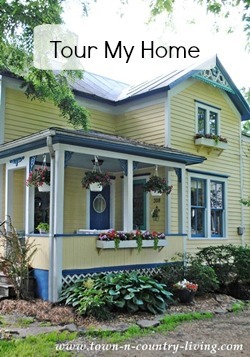 My current home was painted a pale pink when we moved in. Eventually we painted her yellow, but I still smile every time I see a pink house. Photo by Terris Lightfoot Contracting Ltd.
How much fun to see how pink was used in so many different ways and in different spaces! I love the pink and gray dining room – the painted mill work is absolutely amazing. 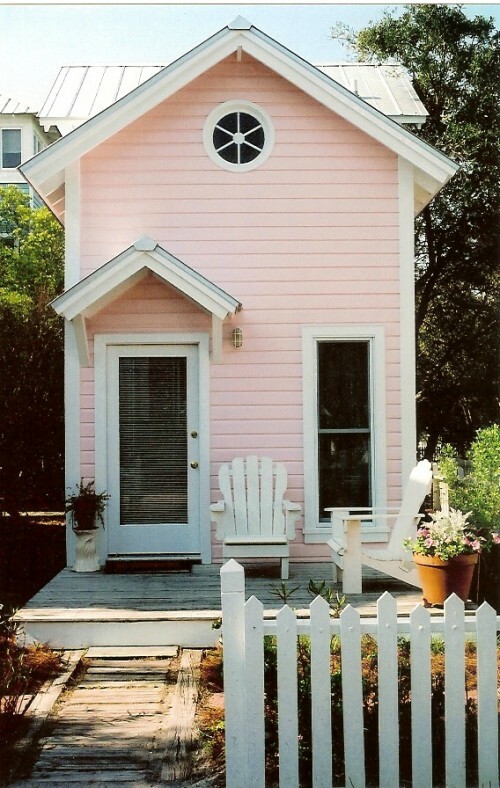 Also, that little pink beach cottage – I could live there so easily. 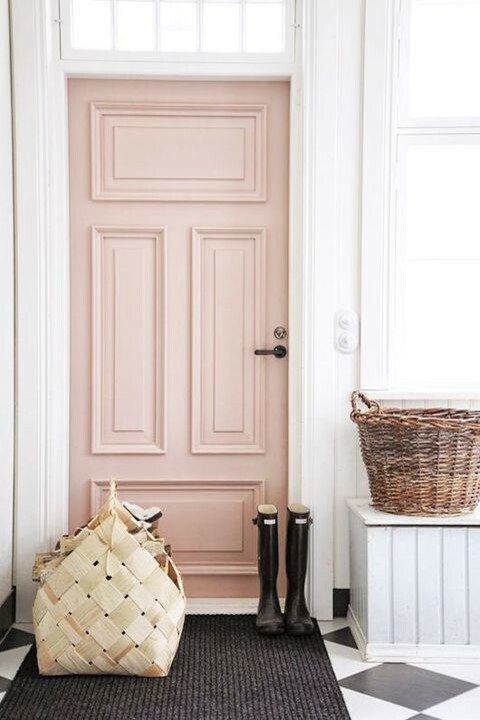 The pink color on the door that you think your daughter would love – I also love that particular shade. I’m not a fan of bright pinks, but the “cooler” shades are beautiful. I’m sure they won’t last long in the design world, but it’s nice to see the pink shades making a comeback for at least a little while – and they say pink in a bathroom makes us look our best when we are putting on makeup, doing our hair, etc. 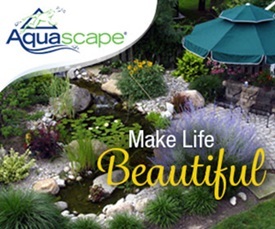 I need all the help I can get ….. I would prefer the light ping with gray, i think it looks classy. I made some little stuffed hearts from a pink blouse that was my mothers and gave them out to the girls in my family. I use mine around Valentine’s Day. When my grandparents built their house in the 1950’s, pink and gray must have been the “in” thing because her kitchen was done in those colors (wallpaper was little pink and gray buttons! ), and I remember her bathroom being pink as well. 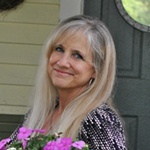 I always thought of pink and gray as looking dated, but now that I have inherited a pinkish tub in my current home, I’m thinking of working with it instead of changing it out, since it’s in excellent condition. What’s old is new again!